Unsurprisingly, female consumers—especially millennial women—dominate the wine market. The Chicago Tribune reports today that the women who make up 60 percent of wine consumers are not in it for cutesy, low-cal, celebrity-endorsed wine-a-rita cans. 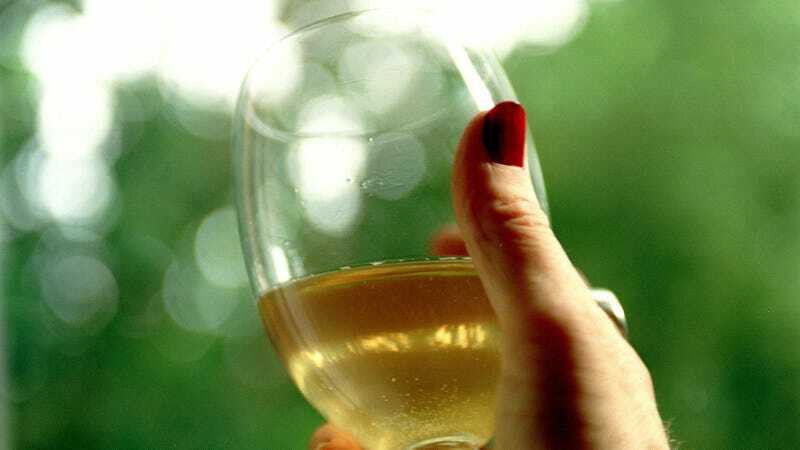 Today’s wine drinker is more likely to host a blind tasting party featuring sauvignon blancs from the Marlborough region, or French cabernets. This savvy population is right now steering the wine industry into a classy place, where sparkling wine is an everyday beverage and tailgate parties feature wine as well as beer. Those social gatherings, however, appear to center more around the food and wine itself; scenarios are less binge-watching, more foodie. Interestingly, this trend is a significantly different than the missteps made by the wine industry in its early efforts to market directly to women. Deborah Brenner, founder and CEO of an organization for beverage professionals called Women Of The Vine & Spirits, tells the Trib that low-calorie, cutesy-named brands didn’t fly: “Women aren’t buying wine because of a gimmick.” Fortunately, today’s wine drinkers are forgoing flashy labels in favor of focusing on actual taste, wisely realizing that there’s plenty to celebrate about wine based on what’s actually inside the bottle.